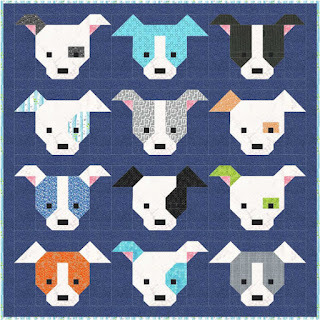 Lily Pad Quilting: Pets on Quilts 2016 - it's here! Pets on Quilts 2016 - it's here! Let's have drum rolls and trumpets sounding! Did ya know that this is the fifth annual show? Of course, this show is not something we thought up here at the Lilypad . . . it was the creation of the QuiltShopGal! She was the gracious host for several years, and it's been our privilege to take over from her, and enjoy the party each year! This is one of the best parties on the interwebs -- and I can say that, because it's all of you wonderful peeps that make it so great! And, of course, our fabulous sponsors! Look at all these prizes up for grabs this year! 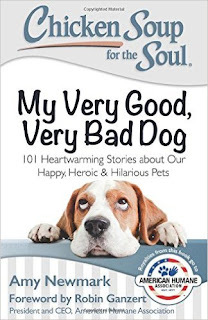 A copy of My Very Good, Very Bad Dog, provided by author/contributor Jeffree Itrich! 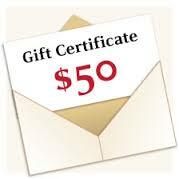 TWO $50 gift certificates from our buddies at the Fat Quarter Shop! 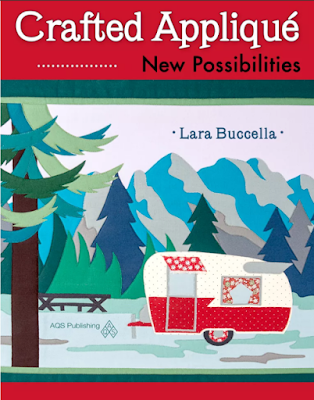 A signed copy of Lara Bucella's book, Crafted Applique, New Possibilities! 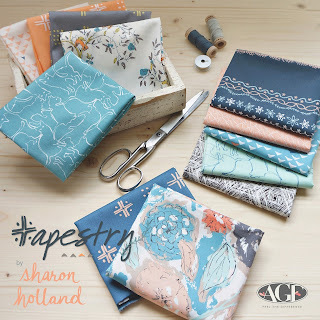 A gorgeous bundle of fat quarters from Sharon Holland and AGF! Five lucky winners will receive a pattern of their choice from Lorna at SewFresh Quilt Designs! 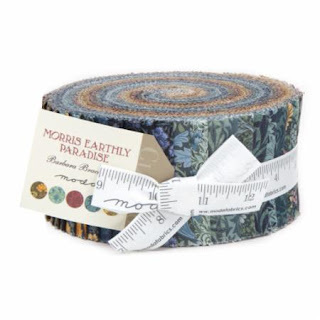 Green Fairy quilts is providing a jelly roll of Morris Earthly Paradise for one winner! 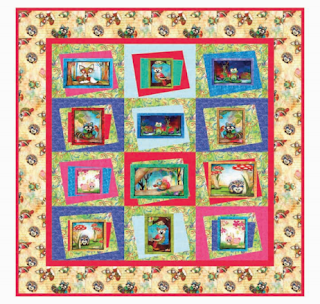 Hoffman Fabrics is sponsoring a "Forest Friends" quilt kit! Bejeweled Quilts by Barb is offering one winner three patterns from her shop! 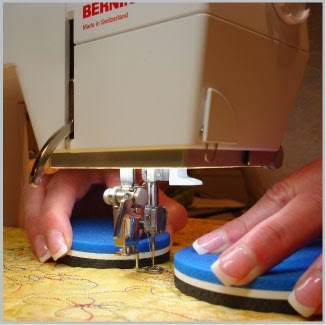 Clever Grip Tools is providing one winner a set of these handy tools for quilting! Terri Stegmiller is sponsoring a lovely set of fat quarters - one of a kind fabrics! Whew! That's a lot of wonderful prizes! Are you ready to party? Check here for the rules for our fun, and let's get started! This party will be open for ten days for contestants to enter, and then we will open for the voting. :-) The first four are fun. I visited all of them. Thanks for hosting the event! Buttt....the linky isn't showing up for me?? I've hit the refresh button. Logged out and came back?? 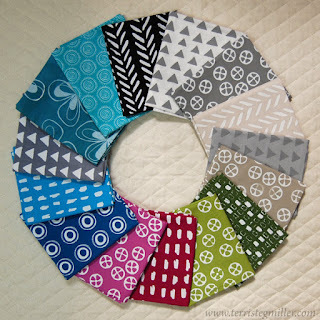 Just found out about this show/party from Katy Quilts! Looking forward to seeing all the contestants! Wish I had a blog or Flickr/Instagram so I could enter too. Super easy to create a FREE Flickr and/or Instagram account. If you need help, let me know. Best ever show. I've been able to check all the entries so far, but I plan to come back often to get a pet fix daily. Absolutely loving this show. We had so much fun again this year with our annual pets on quilts photo shoot - thanks for the opportunity to celebrate our family furballs! 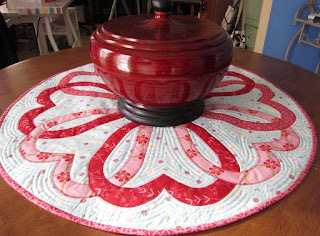 OH what a fun linky. After viewing them all I want to run out and adopt a little kitty!! LOL!!! (I don't know who this would go over with Jackson....but I'm still soooo tempting after seeing everyone's cute kitty posts) THANKS for the linky...will continue to check in daily to continue my visits as they are a great way to start the day! Thanks so much for hostessing this annual event! It's so much fun to join in and participate! Thanks again! Thank you for hostessing such a fun parade. I love seeing all these sweet animals. 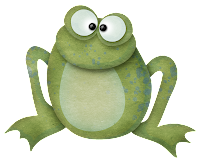 Many thanks for hosting such a fun and entertaining online activity that can be shared with so many! You are a peach! Snoodles, when and how do we vote? Great show as always...I think this is my third year participating! Remember the first time, I had a particularly tough week but this show kept me smiling...the entries were in parts hilarious and the whole event so refreshingly light-hearted. Thanks for putting in the work to make this happen. Appreciated. Oh oh! The photo for my link #30 did not appear, how can I correct this? Almost missed it, but thanks to the terrible twins we made it. You know how much I love this show and can't thank you enough for doing all the hard work, while we sit back, read and smile. This is my first time entering, but always enjoy looking at all the others. Thanks for being such a fun hostess. Molly and I nearly missed the show. Good luck to everyone! I entered but didn't put which category, can I go back and put that in now? Maybe the photo is self-explaning. What day will the voting begin? It's another wonderful Pets on Quilts show again this year! Thank you for all you do to make this possible Jacque! Here's to Rocky! Let me know when I can vote! What a lovely group that showed up for this year's show.. I visited all and commented on each except for 2 instagram and one google plus, which I couldn't leave on. Help! I forgot how to vote.......what a nice group of link-ups you have this year.....As a past entrant/winner I salute you for such a great show...wish I'd had time to enter this year. This event is really interesting. Unfortunately, I only saw it now. Thank you for all the hard work, let us sit down and read and smile. The countdown is almost over . . . Even if you don't have a blog . . . Even if you don't have a pet . . .
Hoffman sponsors again this year! Just one week to go . . .